I know I've been slacking, but between the holidays and a new job I recently started, my cooking has taken a back seat to the rest of my life. My sincerest apologies! I'm still here with more yummy recipes perfect for the season. In honor of week 9 of 12 Weeks of Winter Squash, I'm sharing another pumpkin recipe. This pumpkin cheesecake graced my Christmas table last week and it was a popular twist on a traditional pumpkin pie. 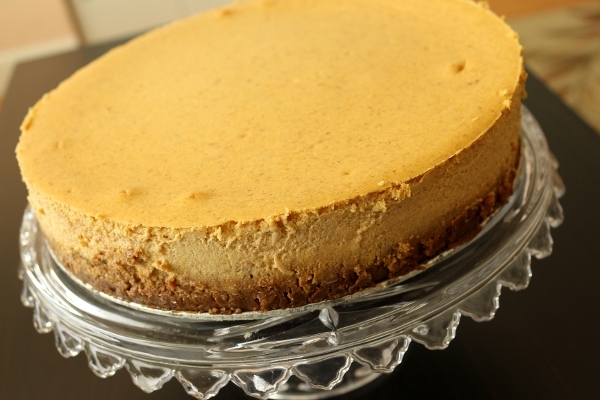 Creamy, tangy, and decadent with a perfect blend of spices, this cheesecake is an excellent alternative to other pumpkin desserts. 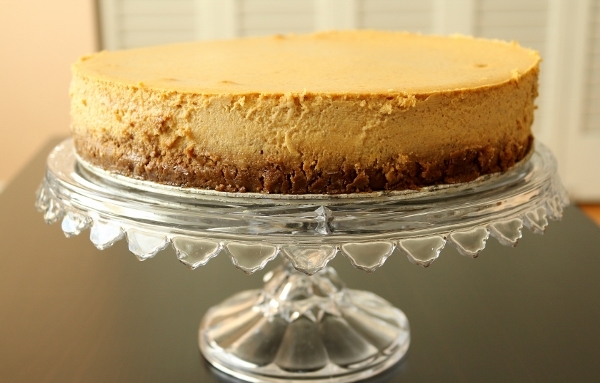 It features a crushed gingersnap cookie crust which is an excellent foil to the cheesecake itself. I can't think of a better way to showcase pumpkin in a dessert while stepping outside of the box. 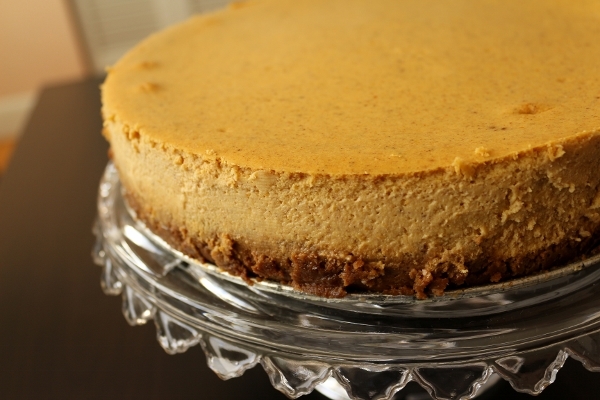 If you love cheesecake and pumpkin, this dessert has it all! 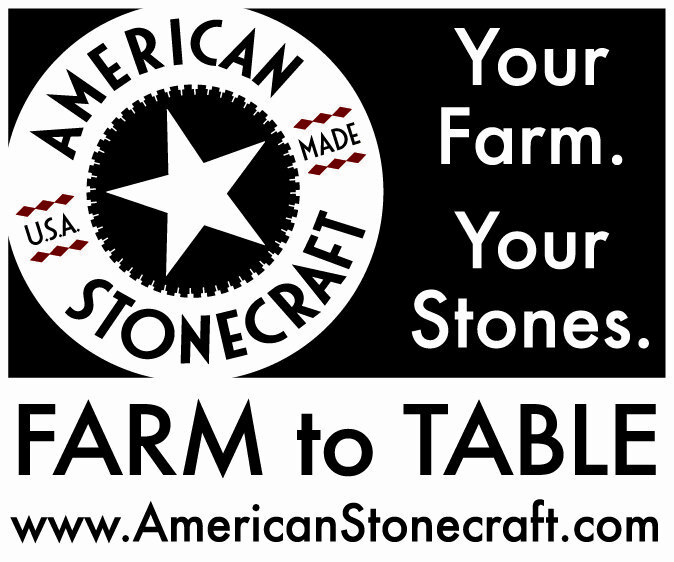 It's also super easy to make and the results speak for themselves. 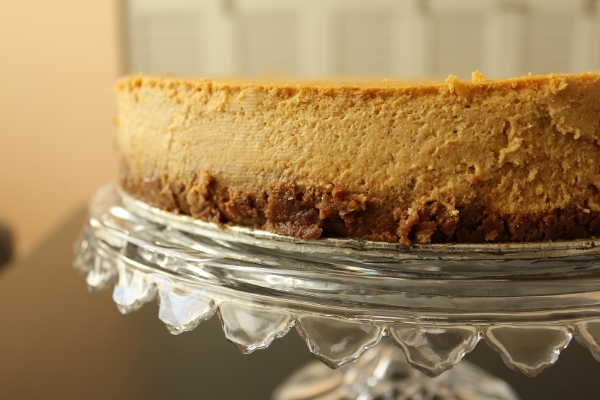 Adding this pumpkin cheesecake to a seasonal dessert repertoire is a no-brainer. Preheat the oven to 350 degrees F. Double-wrap the bottom and outside of a 9-inch springform pan with heavy duty foil. Mix together the crust ingredients and press into the bottom of the springform pan. Bake for 6 to 8 minutes, or until lightly browned. Remove from oven and cool completely. Reduce oven temperature to 325 degrees F.
Beat together the cream cheese and the sugars on medium speed until smooth and creamy, scraping the sides of the bowl as needed, about 3 minutes. Add the pumpkin and mix on low until completely incorporated. Add the eggs one at a time, beating well until fully incorporated and scraping down the sides of the bowl between each addition. Add the heavy cream and vanilla and beat until well combined, about 1 minute. Add the cinnamon, ginger, salt, nutmeg, cloves and allspice and mix on low to incorporate. Pour the batter into the prepared crust. Tap the pan on the counter to release any air bubbles. Place the pan into a larger pan (a roasting pan is great for this) and pour the boiling water into the larger pan until it is about halfway up the springform pan. Bake for 55 to 65 minutes, or until the edges are set, but the middle still jiggles a little. Keeping the oven door closed, turn off the oven and let the cheesecake rest in the oven for 1 hour. After 1 hour, remove the cheesecake from the oven, carefully remove it from the water bath, remove the foil and place the cheesecake on a wire rack to cool completely, about an additional 2 hours. Once completely cool, refrigerate for at least 6 hours (preferably overnight). Cover any leftover cheesecake with plastic wrap and store in the refrigerator for up to 4 days. Wrapped, the cheesecake can be frozen for up to 2 months.